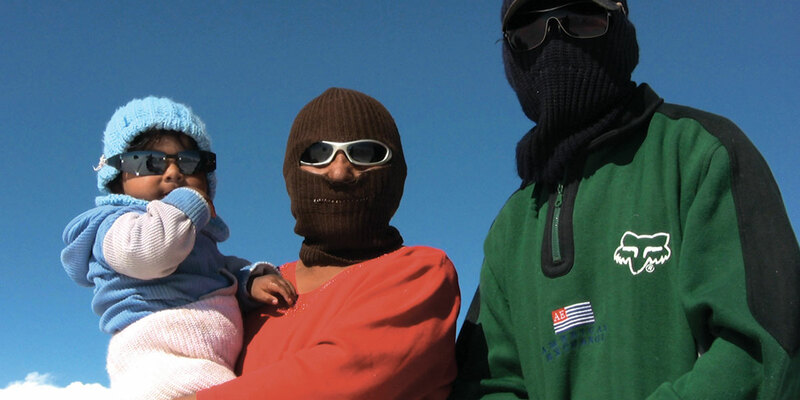 The daily rituals of two mining communities are observed in this strikingly visual and unsparing portrait of life and work in Bolivia’s altiplano, at an altitude of fourteen thousand feet. 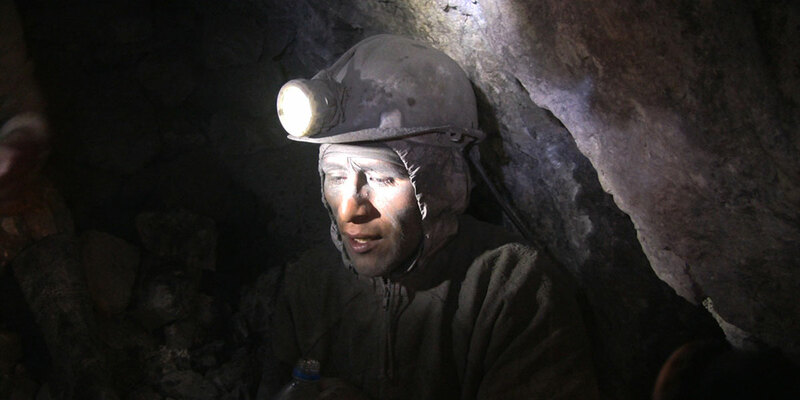 More than ten thousand miners still excavate the slopes and tunnels of the richest silver field in mining history, Cerro Rico (Rich Hill), an enormous conical mountain in the Andes that towers over the city of Potosí. The miners’ lives offer a strong denunciation of the hardships and alienation inherent in industrial work inside the mines, underscoring the historical impact on the native population created by global demands for earth’s wealth. 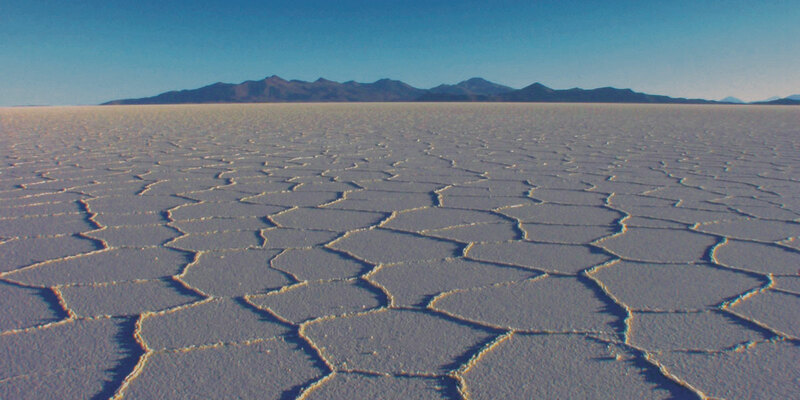 Shot in iconic Potosí and Cerro Rico and, as a counterpart, in the Arctic-looking plains of Salar de Uyuni, where salt is extracted daily and where half of the world’s lithium reserves remain untapped. Juan Vallejo, a Colombian-American filmmaker and teacher, creates observational documentaries and experimental films. 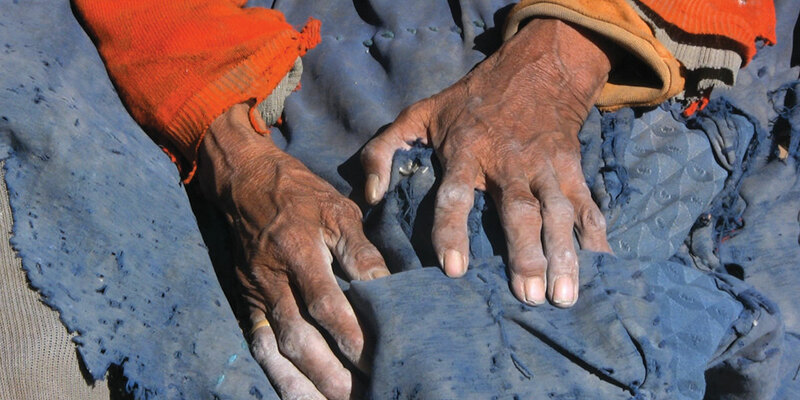 His work reflects a wide range of locations and topics of the Latin American experience. Vallejo grew up in Bogota, studied Architecture and Film Directing, and holds an MFA from the School of Visual Arts in New York. 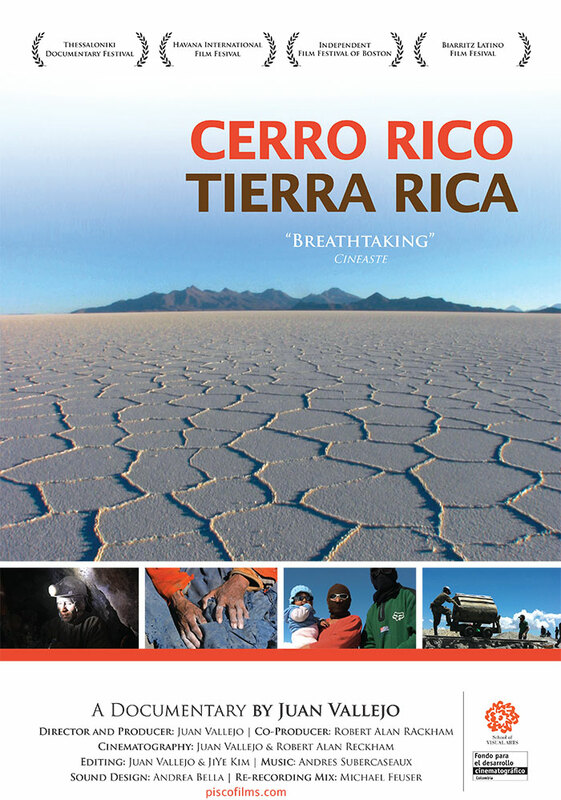 His collaboration with cinematographer Robert Alan Rackham in Cerro Rico, Tierra Rica is being extended into a four-part feature-length series about resources in Latin America called The Elements Series. Amazonia, the second part, is currently in post-production. “Juan Vallejo's work is quite an achievement of cultural identity.” – Robert Bell, EXCLAIM! 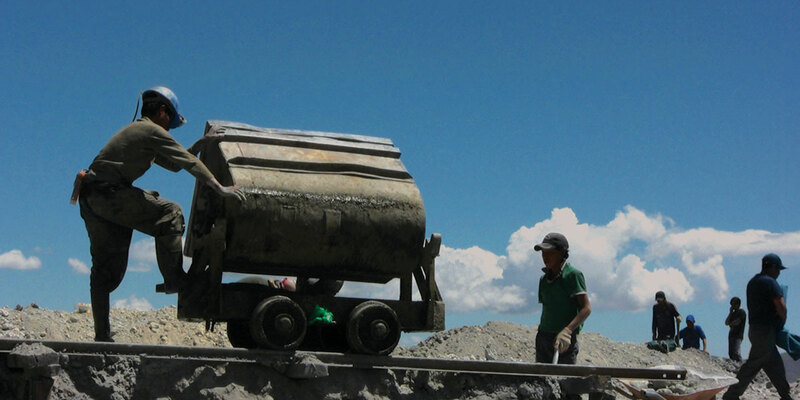 My initial intention in making Cerro Rica, Tierra Rica was to create an ode, not only to the miners and their families, but also to the magnificence of the Andes Mountains and the people of Bolivia. It is in this country in particular that the roots of South America’s indigenous culture have been preserved with a strong sense of pride and self-knowledge, even with the ravages of Colonialism and the exploitation of the Industrial Age. And so Cerro Rica, Tierra Rica also documents a way of life that is fading away with the advent of modernity; a loss of cultural traditions and legacies — unique customs, colorful textiles, and use of language.